Baseball is a complicated game, especially as it pertains to player performance, and that is true at all levels, even in the major leagues. 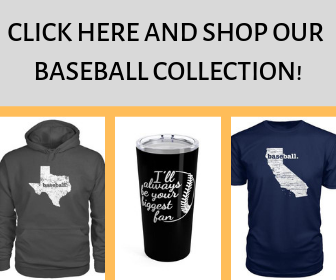 Many perplexing things cause some challenging baseball coaching situations. For instance, one player has a beautiful swing with tons of bat speed, but hits inconsistently, while another is a “hacker and slasher,” so to speak, and hits consistently. Then there is a pitcher, who throws faster than everybody else throws, but cannot get anybody out, while the crafty pitcher, who cannot break a pane of glass with his fastball, wins a ton of games. Similarly, the fastest player on the team cannot steal a base under any circumstance, while other much slower players are successful base stealers. It is all so confusing, especially to baseball coaches, who are responsible for players performing up to their abilities. Coaches have their share of confusing moments, too. If anyone follows me around when coaching, I am sure they would walk away shaking their head, thinking, he is a confusing coach. Agreed, I am a confusing coach, but there is a good reason – every player is different, physically and mentally. Physical skills are visible, but the mental aspect is much more difficult to decipher and often adds to the confusion. As a coach, I have to figure out all those things, so players have a chance of reaching their potential. The technique that works for one player may not work for the next. I often find myself teaching completely different hitting theories to different players, to the benefit of all. For example, smaller, faster running ball players must learn to keep less air under their batted balls, whereas powerful, slow-footed players must learn to lift balls. The process to develop their swings differ. On the mental side of things, some players need to be motivated more than others do. Also, some athletes have confidence, and others never feel confident. Some kids work hard; others do not. Coaching every player the same way does not give them the best chance at future success. Seen in those terms, the coaching strategies are not nearly as confusing as they first appear. Following are some of the bewildering scenarios that coaches have to handle. Having the coaching experience to deal with these complicated situations helps players avoid getting to the bewildered state, which, unfortunately, is a widespread occurrence in youth baseball. Perplexing situation 1 – one player works their tail off but doesn’t seem to improve much, but another kid hardly practices and performs well. Natural athletes may dominate at the early ages, but in the end, a good work ethic will be necessary. 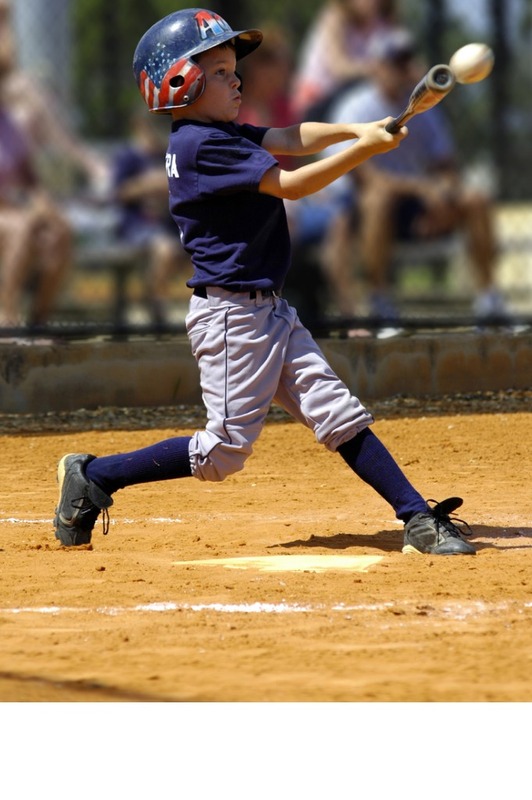 Developing baseball skills is never easy and very difficult for most. 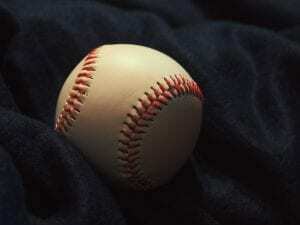 No sport requires as many and as complicated muscle memory habits as baseball does. Hitting, throwing, and fielding fundamentals need specific actions, with even the slightest variation leading to failure. Developing those habits at an early age helps because changing habits is more difficult than forming them. However, improving the skills and keeping them takes an unbelievable amount of repetition, as even experienced players cannot master the baseball skills. Always praise effort over results with youth. Insist on correct habits in practice because it is the perfect practice that makes perfect, not just any practice. Muscle memory changes require continual, precise practice. One right action followed by an incorrect one leads to improvement stagnation. Players who continue to practice the right things, often pass up the more athletically gifted players. Know and employ “opposite drills” because they help players change habits quicker. For example, pitchers, who throw high all the time, should bounce a few balls to home plate. This complete change of muscle memory will help with the plan of meeting in the middle and altering their mechanics. Attempting to figure out whether players perform poorly because it is bad mechanics or because players have a mental impediment is extremely difficult. Coaching Guideline – Incorrect mechanics, even though they may appear right, are usually the solution for poor performance, especially with young players. The correct mechanics can overcome so much, even for timid players and those with low self –confidence. Of course, enough failure and things often turn into a mental thing, as well. Good coaches must do their best to prevent things from becoming mental. Coaches should address mechanics first. It is best when players believe it is their mechanics, as that is something they can control, more than what is in their heads. Once players have low confidence levels, become negative, or believe something is mental, rather than physical, there is often no turning the negative thoughts away. Skillful players have often quit the sport early because of a negative mental game. With all players, coaches should help develop optimistic frames of mind, which is a never-ending coaching process. One coach explained the problem like this, the other said something else, and his dad saw another problem. The Rashoman Effect is a little-known term, but an important one for coaches to understand. What the Rashoman Effect means for baseball is that people, even those who are baseball experts, can observe the same actions and have very different viewpoints of what they saw. Both observers may be correct with their analysis, or neither, but it puts players in an awkward position of listening to different solutions – player confusion results. Coaching Guideline – This is a dilemma because all coaches want to help players. Head coaches should be willing to work with and listen to others at the appropriate time, but coaches must insist that during and right after games is not the time for that. Coaches should have a rule that parents stay away from coaching players during games and practices, so players have only one voice in their heads. Coordinating and relaying information from players’ private coaches, parents and other team coaches is also necessary, so players are not juggling many different ideas. A player has little clue or is confused to what the coaches told them. Terminology differs – as a direct follow up to the above situation, coaches often mean the same thing with their instruction but use different language. For example, one coach says, “Stay on top of the ball,” while another says, “Keep your elbow up,” intending to mean the same thing. However, players do not understand that and become confused. Coaching Guide – Coaches should be sure to use understandable terms and explain clearly, what they are saying, so players do not become confused. Additionally, coaches should ask players if they understand things or have questions, and not assume they know. It is common throughout the season for some players to improve, while others do not. 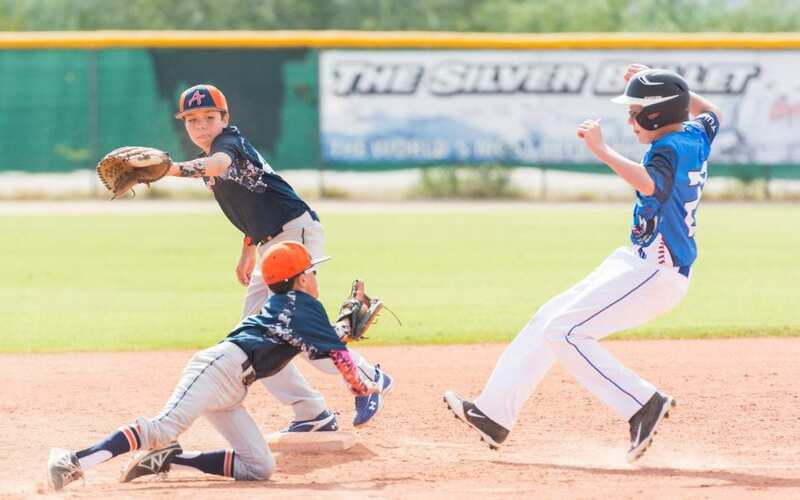 Improvement is a slow process and requires commitment – developing baseball skills, and baseball instincts take a significant amount of practice and repetition, as baseball is the most challenging game of all. It is easy for players and their parents to become frustrated with a player’s lack of development. Blaming the coaches, when players fail to develop, is not the avenue parents should take. A commitment from all, especially the player, is necessary to improve, and all should expect improvement plateaus, at times. Coaching Guideline – Coaches should explain that improvements take time and only come with practice commitment from players. Giving players short-term goals, along with the appropriate homework to practice puts the development onus on players, where it should be. The player does great in practice, or they have great talent, but rarely do the same or show it in games. Potential is hard to achieve – This may be the most prominent and frustrating scenarios. Real competition brings in many more factors than practice does, with pressure – self and adult – being at the top of that list. Coaching Guideline 1 – Coaches need two personalities, one for games and one for practices. At practice, coaches must challenge players, as game-like as possible, and insist on continual attention to the little details that help players learn the game. Building a sense of urgency and intensity into practice is essential. Coaches often fail to challenge players appropriately in practice in fear that players’ confidence levels will decline. Baseball practice is a great time for players to learn to deal with failure, and that comes from challenging them. Allowing players to get away with the wrong actions during practice always show up in games. A different coaching strategy is best for games when coaches allow players to play loosely, without fear of making mistakes, and without thinking of mechanical details. Over time, coaches will notice players begin to play with less tension and thought in games, which is a key to playing in the zone. Coaching Guideline 2 – As mentioned, game play is different from practice. Coaches should help players learn to focus in games on “the now,” with learning to breathe, keeping the mind off mechanics, and with coaching amnesia – forgetting the past and staying in the moment. 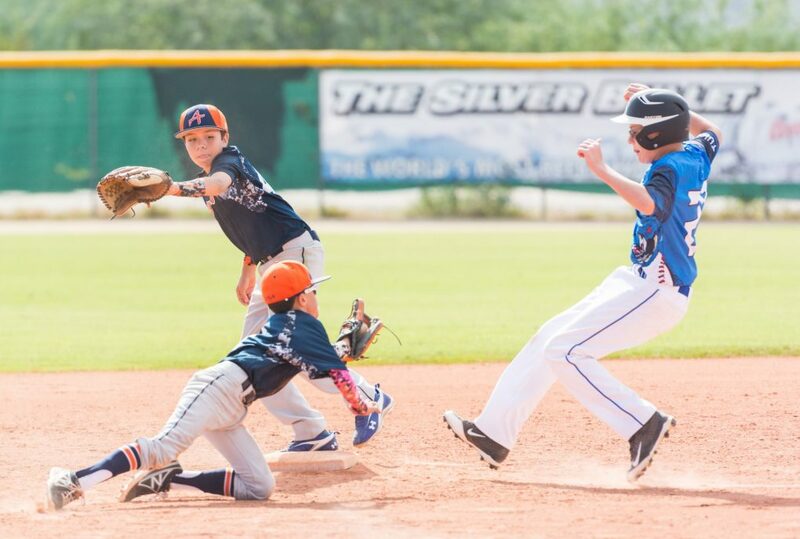 Coaching Guideline 3 – Coaching the “why” for baseball actions and strategies works to help kids stay in control and make adjustments. It is one thing to do something and another thing to understand why to do it that way. Players who learn why, feel in control, especially in tight game situations. Players, who do not know the reasons behind specific actions, feel out of control and unable to make in-game adjustments. Coaching Guideline 4 – Many players change in games and become over aggressive or under aggressive. Coaches should help players learn their strengths and weaknesses, so they play to their strengths and avoid their faults, when possible. For example, outfielders, who have trouble going back on fly balls, should play deeper to avoid balls over their heads. Overaggressive players swing at anything early in the count and under aggressive batters do not swing until in a position when they have to swing at the pitcher’s pitch. Players should learn the pitches and locations they hit well and do not hit well. Coaches must help players determine those strengths and weaknesses. A good coach understands that player performance and ability often differ, but good coaching helps all players reach their potential and prevent many of the above confusing baseball coaching situations.